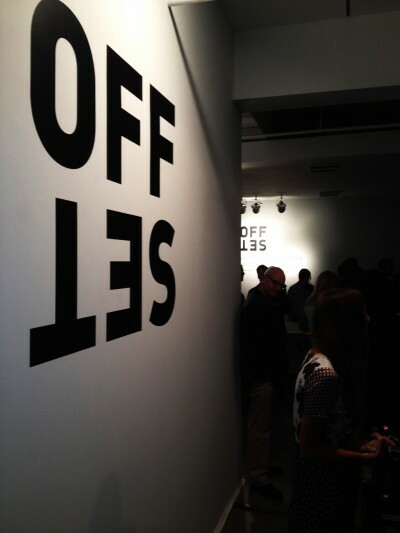 AMH consulted for Melee Media on the New York City launch of Offset, a new brand created by Shutterstock that features a curated collection of images. AMH used it’s art curatorial strengths to curate the interactive launch in a traditional group photograph show. 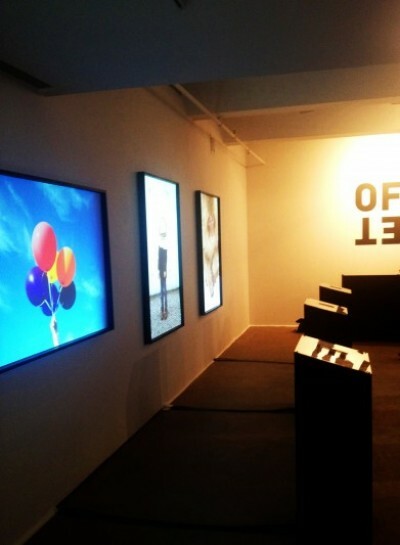 AMH curated the event, sourced and built custom, branded pedestals and blank frames that projected the unique images. AMH leveraged it’s expertise in innovative event production to source catering, staff, food, drinks and rentals. The event was a huge success. It was a pleasure working with Melee Media.